All ECAM Lyon engineering students are required to obtain international experience during their studies. 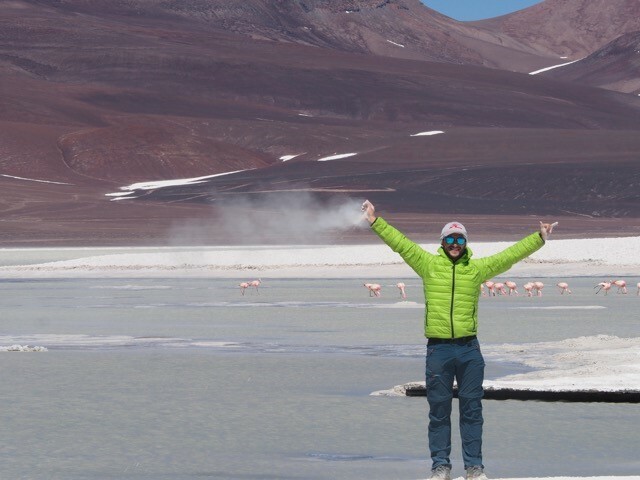 Tom Navarre, a 4th-year engineering student in the ECAM Arts et Métiers program chose to do a one-year study abroad program on the other side of the world, in ARGENTINA! I chose Argentina first of all to improve my Spanish. I also wanted to discover a continent that I knew nothing about. Mendoza, the city where I’m studying for one year, is Argentina’s 4th-largest city. It is a big university town and is ideally located. The city of Mendoza is very near the Andes Mountains, meaning you can quickly reach the first hiking trails or, for the more adventurous, climbing routes to reach the summits. Is it hard to integrate into the local culture? 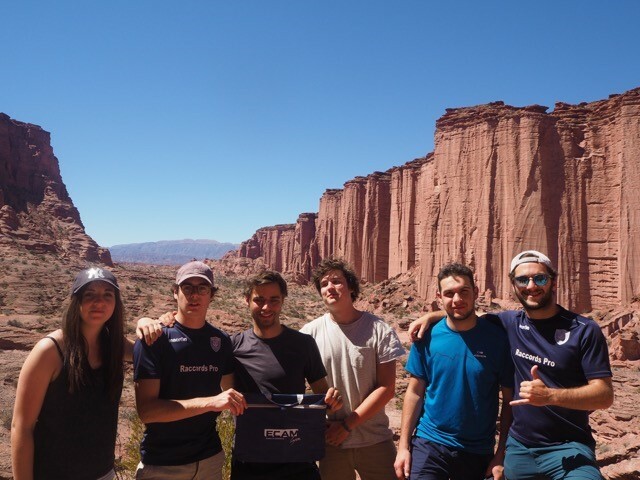 This year, 6 ECAM students went to Mendoza. We very quickly adapted to the Argentine lifestyle, which is quite relaxed, to tell the truth! On some weekends, we also meet up with other ECAM students who are doing a study abroad program in Chile. The language barrier is difficult during the first month of classes, but you quickly get used to it. This is true whatever your level of Spanish when you arrive. Housing is very affordable, never more than €200 a month, and the cost of living is on the whole lower than in France. In other countries, higher education differs greatly from the French model. At Universidad Nacional de Cuyo, where we study, there is no general program or core curriculum for everyone. We had to choose 5 courses with a total of around 20 hours of class per week. The educational level is quite good, similar to that in France. Why did you choose to go away for a year? At ECAM Lyon, all students are required to do at least 1 semester abroad. 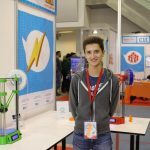 Of the 6 ECAM students in Argentina, 4 chose to do a full year in the country. Personally, I’m very happy to stay in Argentina for a second semester, in particular for the language. Indeed, it seems difficult to become fully bilingual in just one semester. Staying for a full year also enables you to build stronger relationships with the Argentines, for example to become more integrated in your tutor’s family. 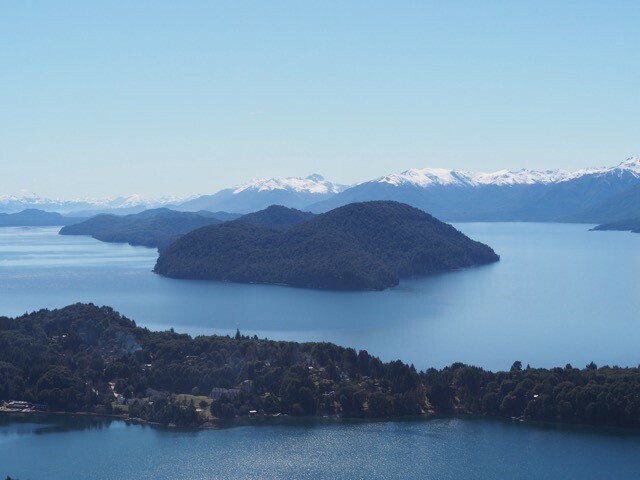 Argentina is an extraordinary country thanks to its culture, its customs and its diverse landscapes that offer everything from arid deserts to lush forests and gigantic glaciers! If you want to learn a new language and travel a lot, it is a dream destination.